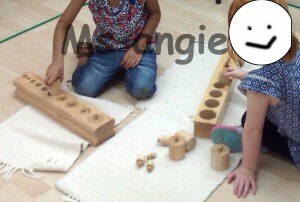 I always hear that someone critiizes Montessori Teaching Method that “It doesn’t allow children work together! 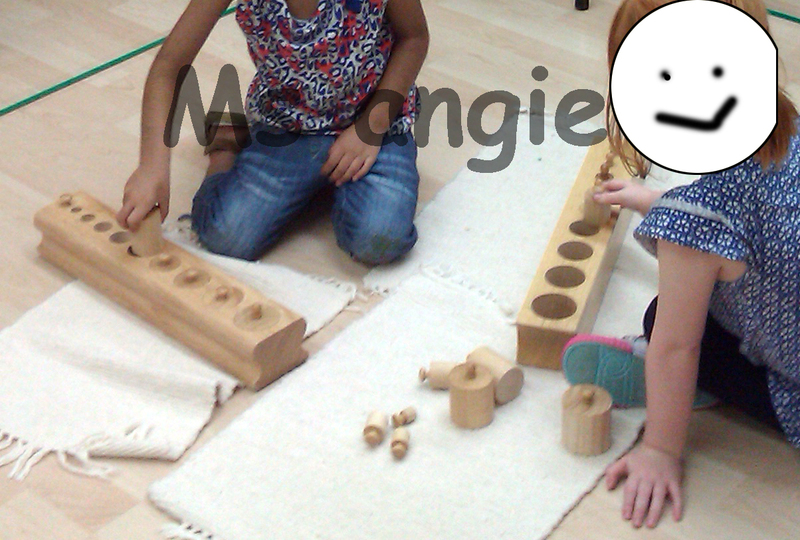 Which discourage their social development.” In fact, Montessori Environment where allow chidren free to work with other children if they wish. The child is free to carry out any activites with anyone as long as he is not infringing on the rights of others in the classroom.